Introducing blog in a website no doubt increases traffic. If you haven’t started a blog for your website because you can, t think of good topics then this is not a good excuse the reason is that there are no of online tools available which can suggest you a good topic. The article will cover the tool which helps you in generating topic ideas. It is usually a list of recent posts from all the best blogs all over the web. It covers almost all topics from finance and marketing to hair and fashion. 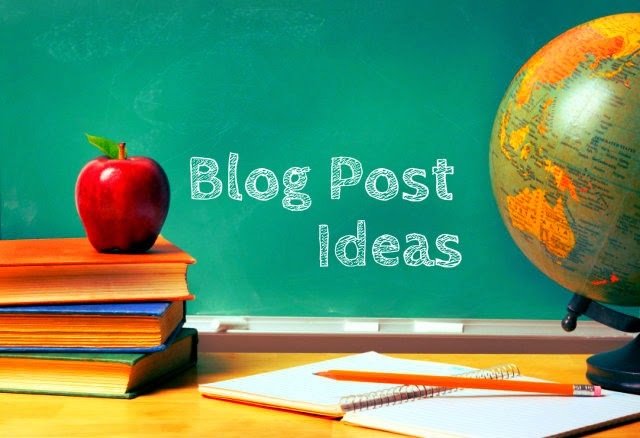 Just simply select the topic and you will have blog post from some of the best relevant blog. Simply enter a word or a phrase and the tool will scan the web for all the related articles. 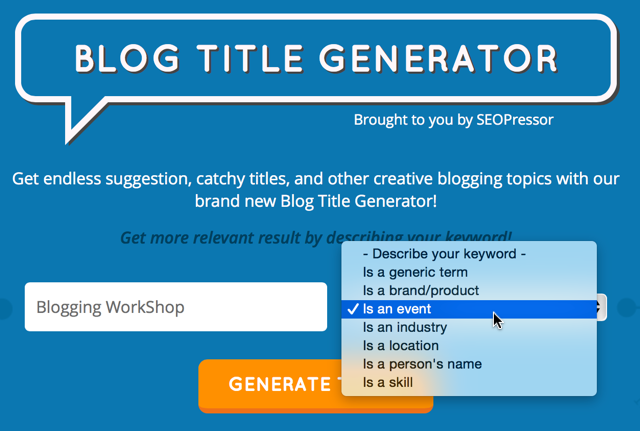 It is an excellent tool to help generate topic ideas for blog posts. You have to enter a word or phrase then it will produce a long list of results related to the word or phrase. These suggested phrases are grouped from A-Z. 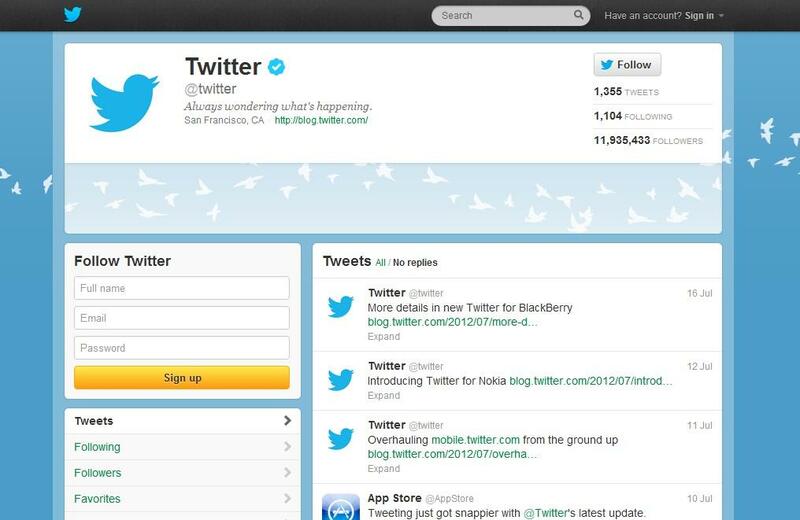 You can run a Twitter search using your keyword proceeded by a hashtag producing a list of tweets containing your keyword. The main thing that you notice on twitter is that the conversation is likely to be the most upto date conversation that you can find on the web. To drive traffic towards your website it is always a good idea to answer question asked by online users about your industry. 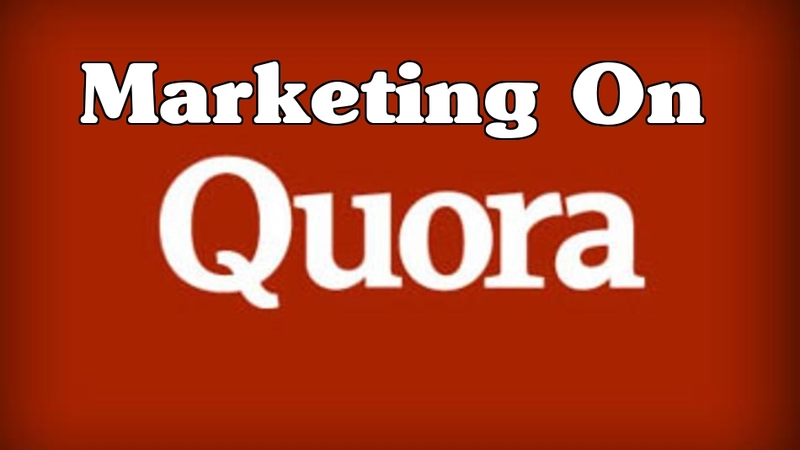 Quora will help you identify those questions. Enter a word or a phrase and see the questions users are asking about a particular topic. 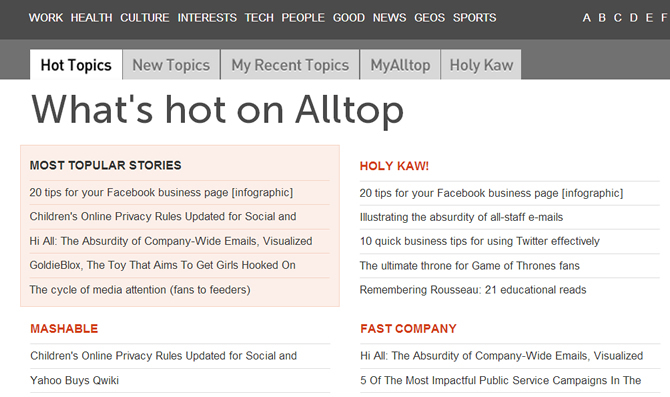 To find the most hot topics you can sign up for an RSS Feed Reader. There are no. 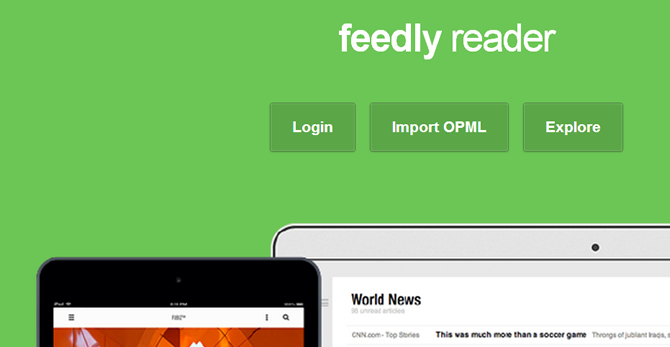 of great RSS readers out there and Feedly is one of the most popular and easy to use. It is very simple to tweak the interface to see exactly the way you want . 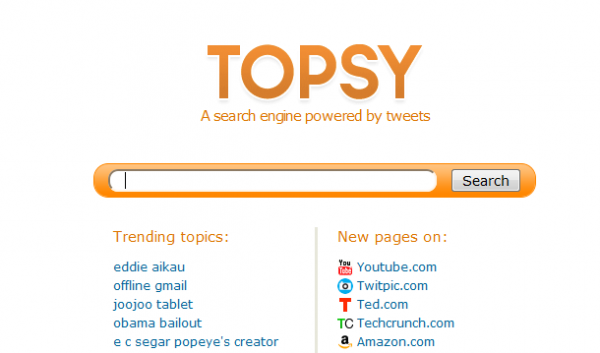 you can find similar topics similar to the most hot blog topics. It not only helps in generating blog topic ideas but can be used in conjunction with the tool mentioned above to find blog topics with high monthly search volume. 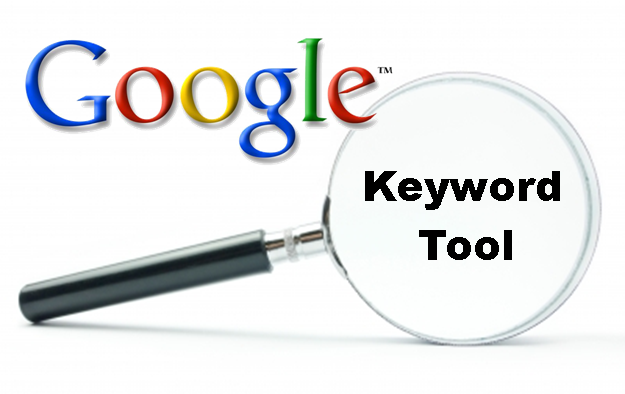 This tool helps in searching for the topic what your competitors are writing about. 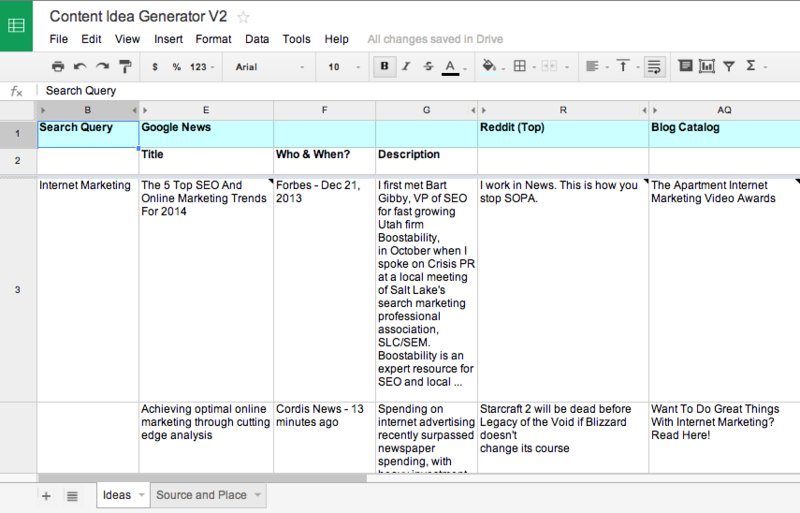 You can also see the blog topics that are generating the most social shares and comments. Focus on similar topics and make your post even better than original.